As the SIUC community continues to grapple with the potential impacts of the proposed university re-organization, Chancellor Carlo Montemagno announced that the decision to eliminate the Africana Studies degree program will be deferred for a year. In July, university officials proposed eliminating the Africana Studies bachelor’s degree as part of the Financial Sustainability Plan that was presented to the SIU Board of Trustees. Faculty, students, alumni and community members have hotly contested the proposal. “Instead, I believe it is important to look at the program itself alongside our broader goals for ensuring the cultural competency of every student who graduates from SIU,” he said. “However, I believe it has the potential to become essential, along with other diversity-related programs, to achieving our cultural competency goals for our students. We need to examine how we can maximize the use of our resources to meet the needs of students interested in Africana Studies and simultaneously achieve our ambition to develop the cultural competency of the entire SIU community,” he said. [USG President Joshua] Bowens said he met with Montemagno and Africana studies faculty on Nov. 8 and they agreed to create a task force to that will seek to find ways to ensure the Africana studies program remains a major program. … Bowens said he proposed to Montemagno the creation of an institute for Africana studies, similar to one in place the University of Virginia. He said this could open the door for federal grant money, allowing the program to operate on its own. When the chancellor’s reorganization proposal was announced in October, the fate of Africana Studies continued to be a point of tension for students and faculty, including the plan to open a police academy while reducing or eliminating the Africana Studies degree program. In an updated proposal released in November, the program still stood. The deferment may be too little too late for a department caught in a Catch-22 of having low enrollment while also being starved of resources for years. 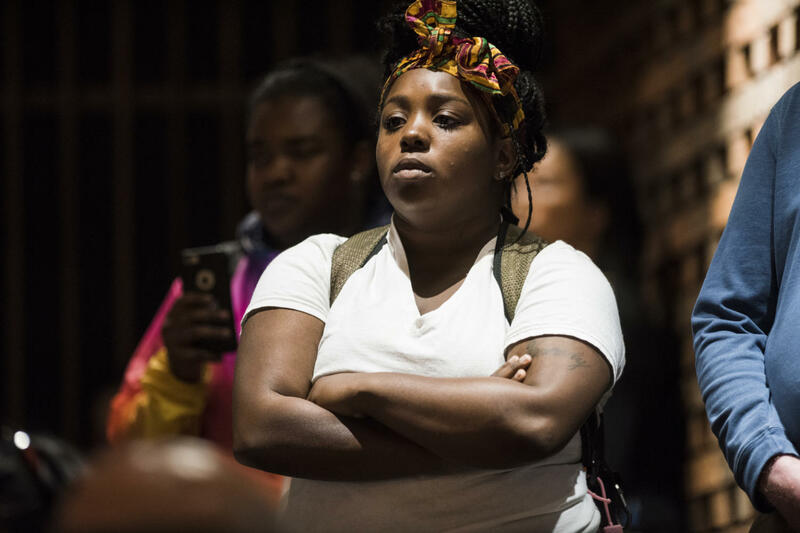 At an open forum in October, students reported being actively discouraged from pursuing Africana Studies by college advisers.